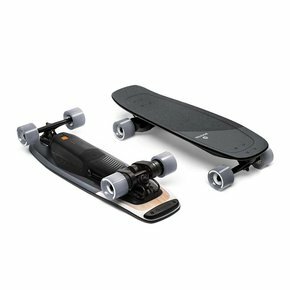 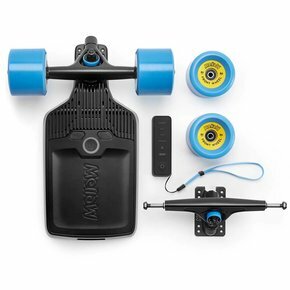 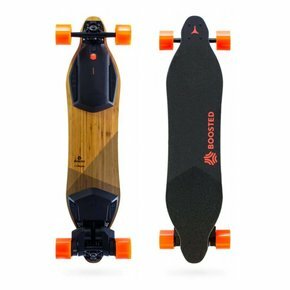 Voltaboards is specialized in electric skateboards/longboards and accessoiries. 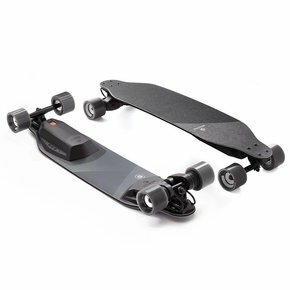 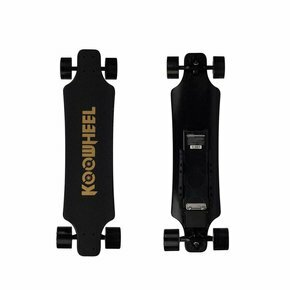 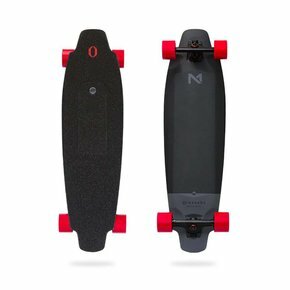 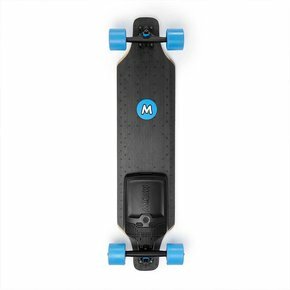 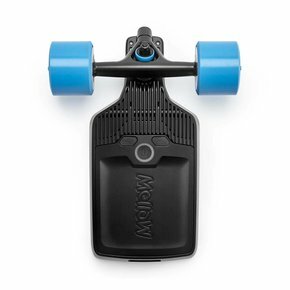 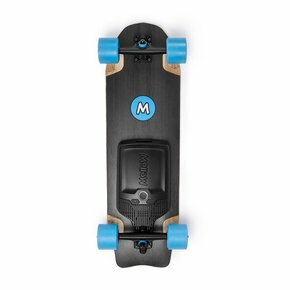 Below you can find all our electric skateboards and longboards. 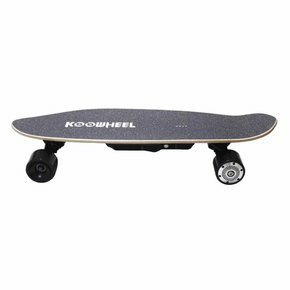 Experience the feeling of freedom and joy & Roll-into-the-future!